At the age of 37-year-old, the Indian wicketkeeper-batsman and former Indian skipper MS Dhoni is still standing tall in the limited-overs cricket. 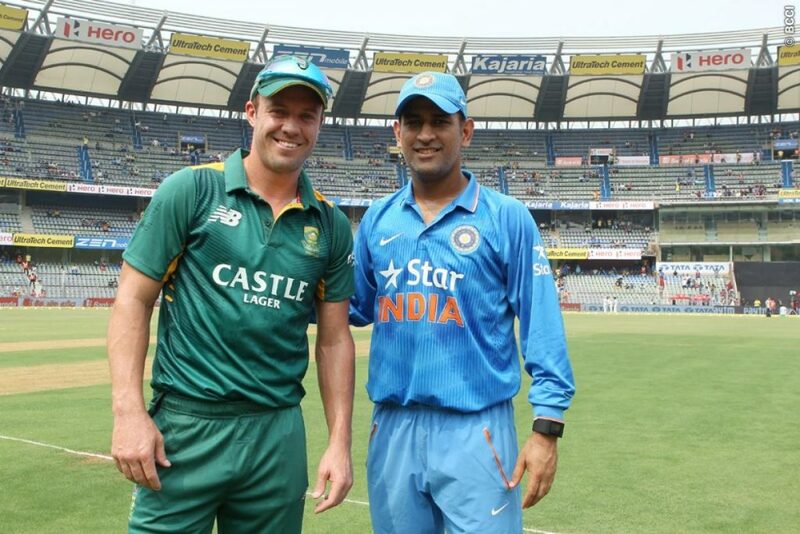 Former South African captain AB de Villiers has recently claimed that he would always select MS Dhoni in his team. Recently, Dhoni is facing some criticism for his slow batting, but everyone knows very well that Dhoni’s non-presence could hamper the Indian cricket team hugely. Also, his fitness is still good for the limited-overs cricket as well as his wicketkeeping performances. Moreover, despite not in the touch of big scores in recent international cricket, Dhoni is still a good and experienced option for the struggling Indian middle-order batting line-up. 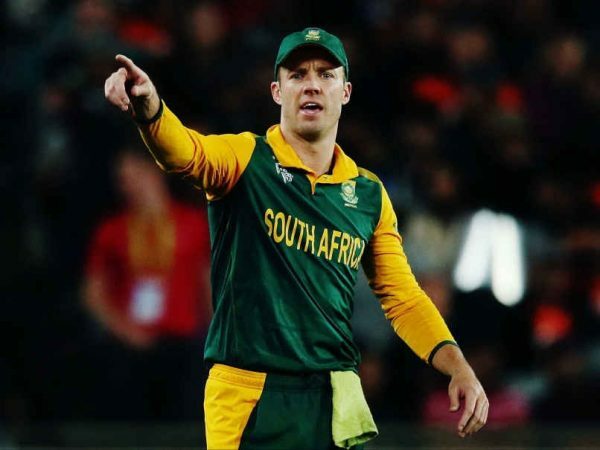 Recently, the former South African captain AB de Villiers, who retired from the international cricket in this May, was asked about Dhoni’s place in the ODI team. After making an international cricket debut in December 2004, Dhoni has played 90 Tests, 328 ODIs and 93 T20Is where he has broken many records. The right-handed wicketkeeper-batsman has scored 16,486 runs in international cricket career (4,876 runs in Tests, 10,123 runs in ODIs and 1,487 runs in T20Is) and also has made a total of 801 dismissals in the international cricket as a wicketkeeper (294 in Tests, 420 in ODIs and 87 in T20Is). 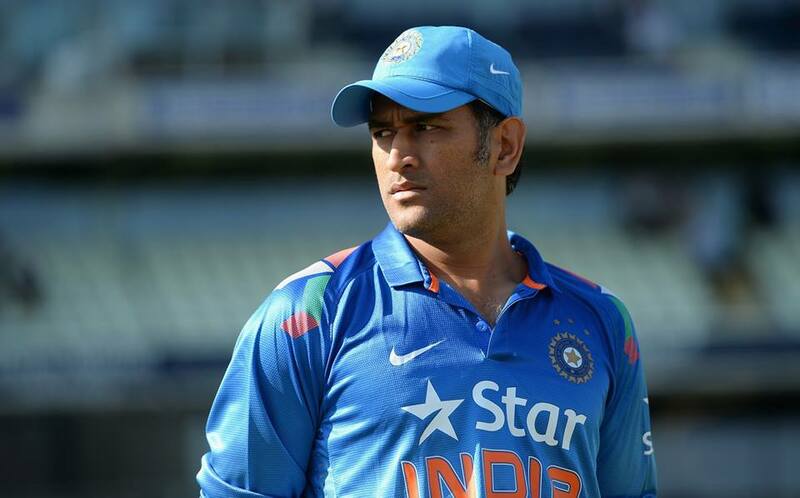 Dhoni was one of the best captains in international cricket history, who recently completed his 200th ODI captaincy during the Asia Cup 2018. 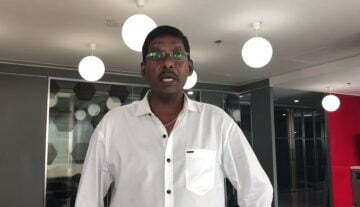 Under his captaincy, India achieved many memorable successes, including winning the 2007 ICC World T20, 2011 ICC Cricket World Cup and 2013 ICC Champions Trophy. Dhoni is the only captain who won three different ICC trophies. Though Dhoni took his retirement from the Test cricket in December 2014 and has also given up his international cricket captaincy, he is still an important cricketer in the limited-overs Indian cricket team.